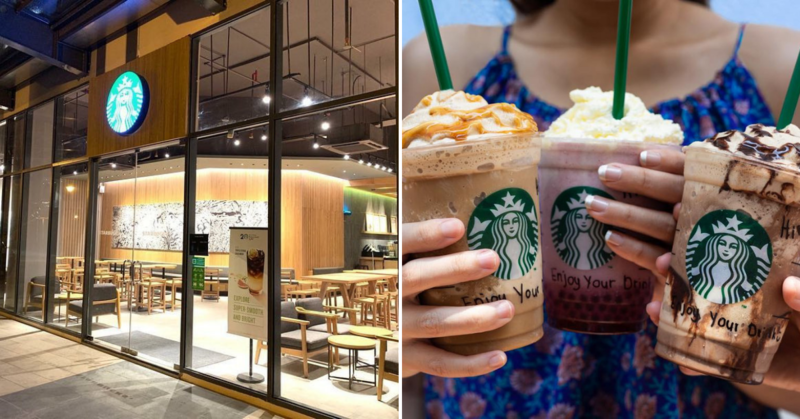 FamilyMart is a Japanese convenient store chain that has gone viral in 2018 since their first store in Malaysia. 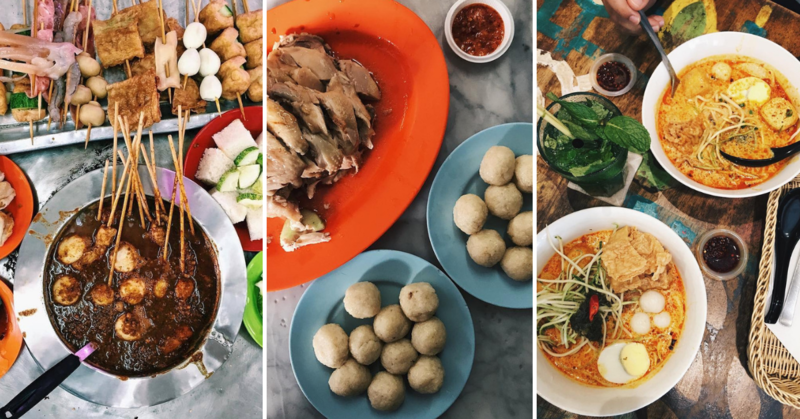 We Malaysians are always crazy about their food, especially their Oden and soft-serve! 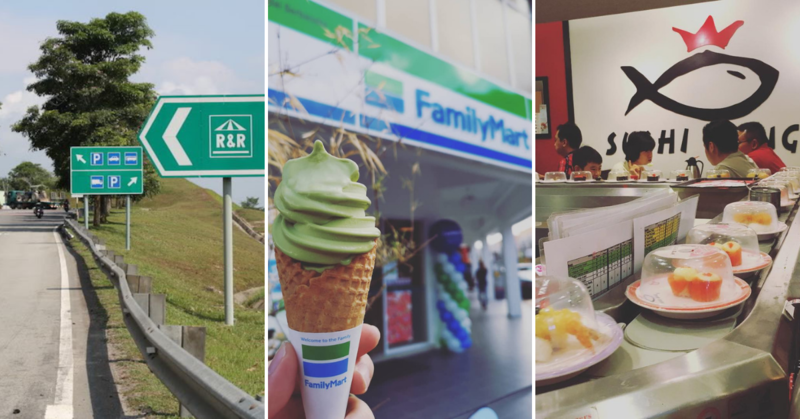 We’re sure you’re one of the foodies who love FamilyMart just like we do. Great news for you, they just rolled out a brand new mouth-watering flavour soft-serve for you to try. Ho Ho Ho! In conjunction with the upcoming Christmas Eve this year, here’s a special winter Christmas present that every foodie will love! 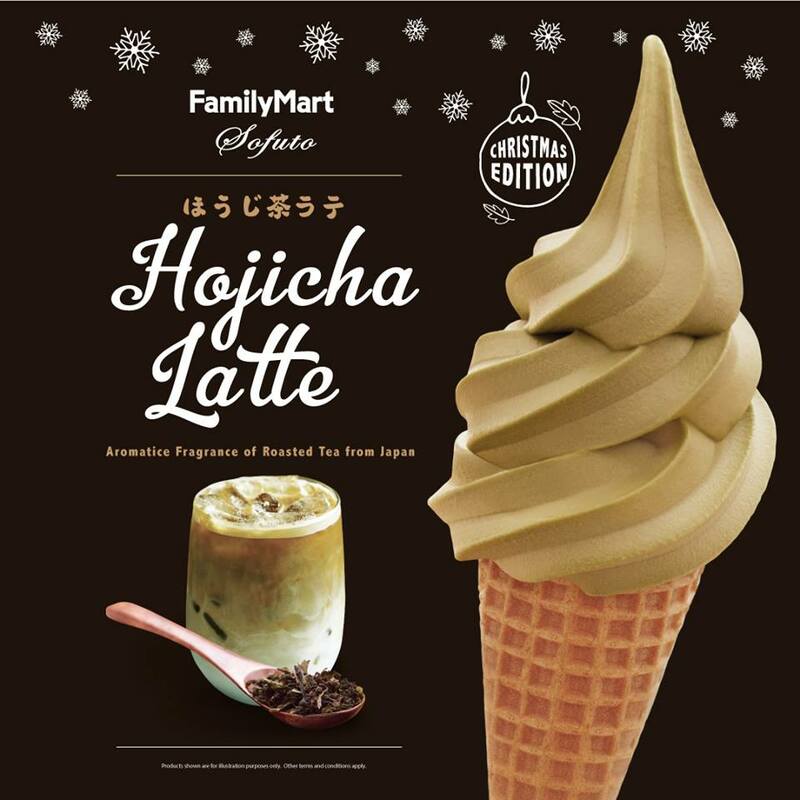 FamilyMart is now serving the Ho Ho Hojicha Latte flavour soft-serve in store. 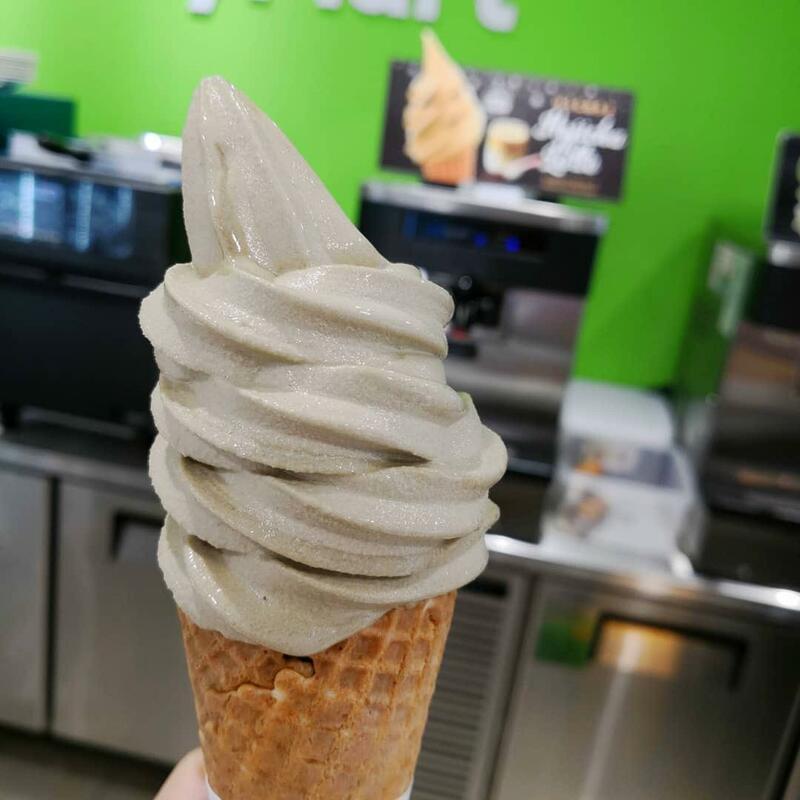 Visit your nearest FamilyMart now to grab one (or more) of this limited edition soft-serve infused with the aromatic fragrance of roasted tea from Japan! You will surely go for another bite! 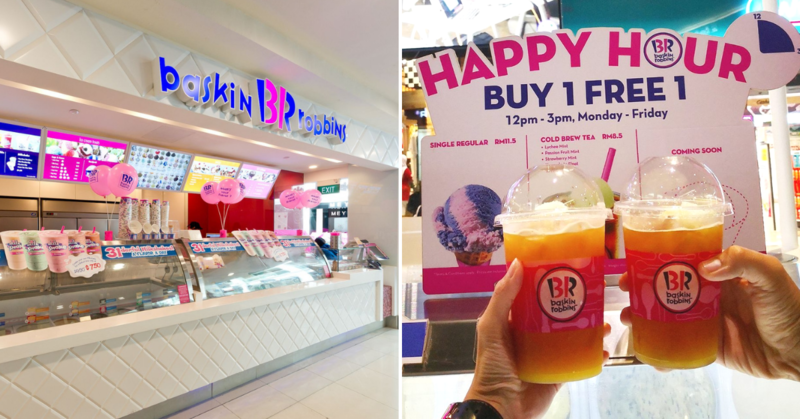 Hopefully, they will open more outlets in Malaysia so that every foodie will be able to try this tantalizing soft-serve and other great food there as well! 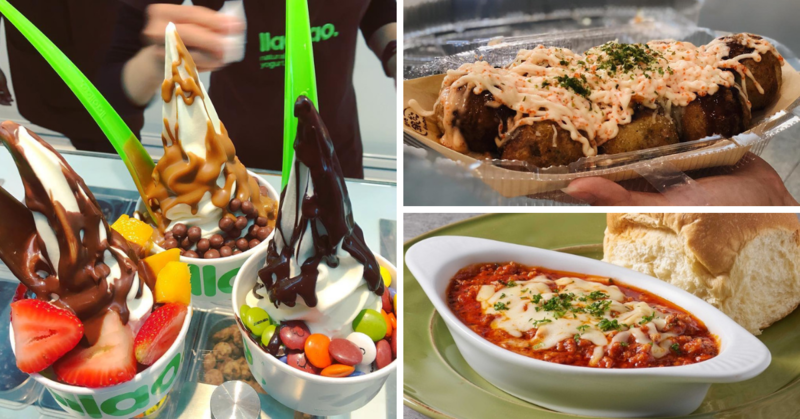 If you are planning to try out their iconic premium soft serve, check out their Facebook to see other offers. 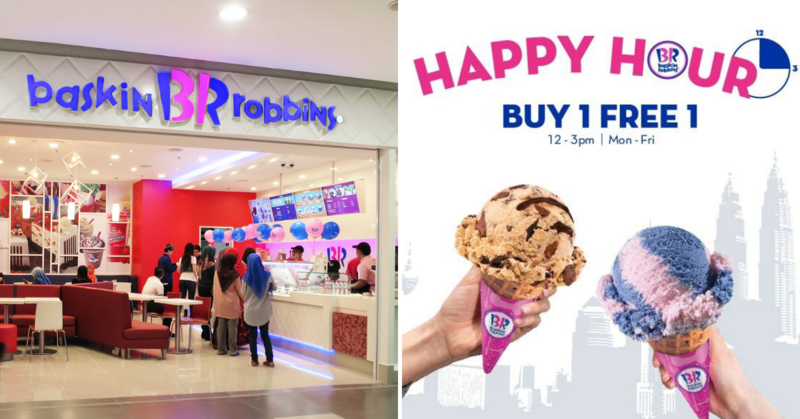 Currently, they are having their Holiday Celebration promotion from 21 November 2018 until 8 January 2019! There will be lots of desserts and merchandises available for grab! 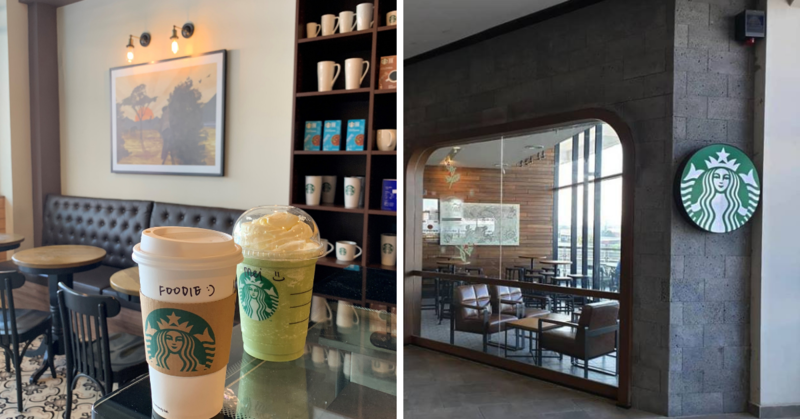 Locate your nearest FamilyMart Store here. Bring your family and friends to taste the goodness of this fluffy soft serve and don’t forget to tell us if you love it!